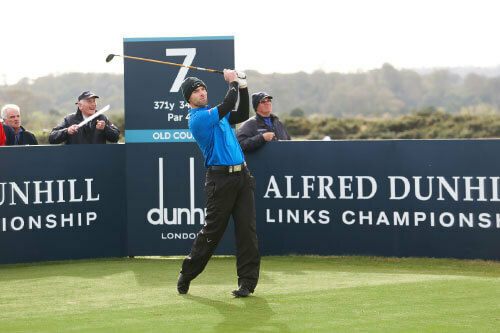 Oli is an Alfred Dunhill Links Champion and ten-time runner-up with over 100 weeks in the World’s top 50. 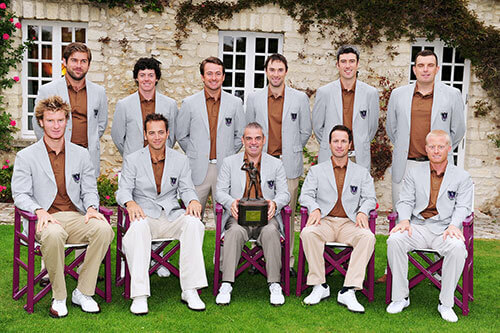 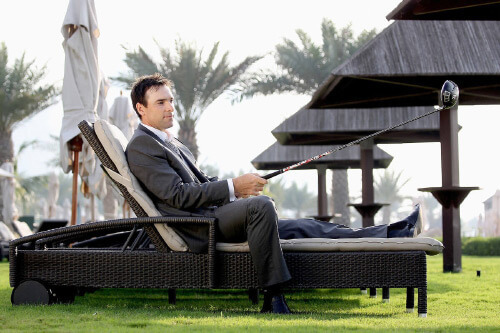 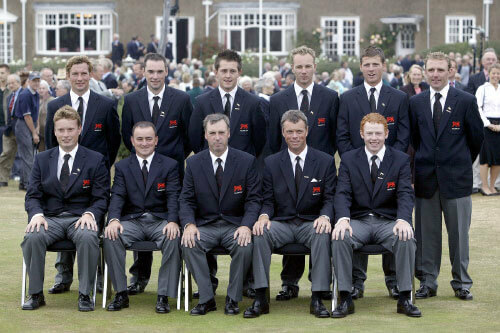 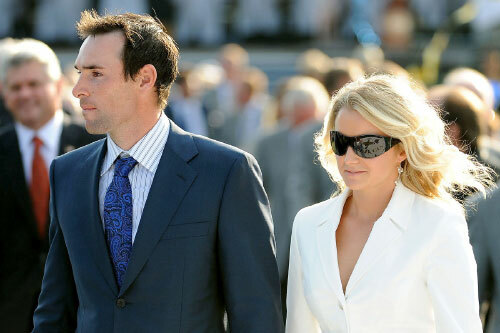 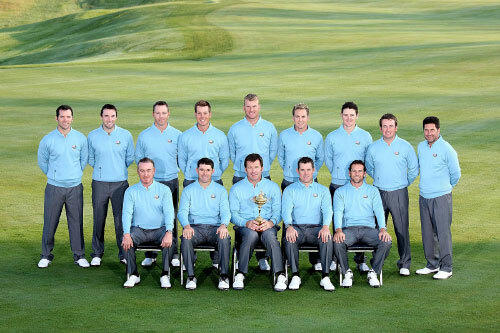 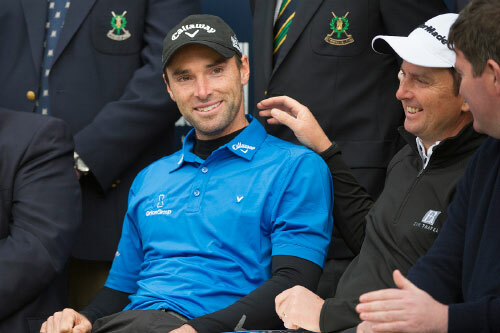 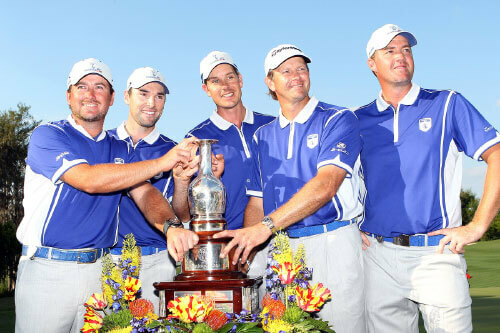 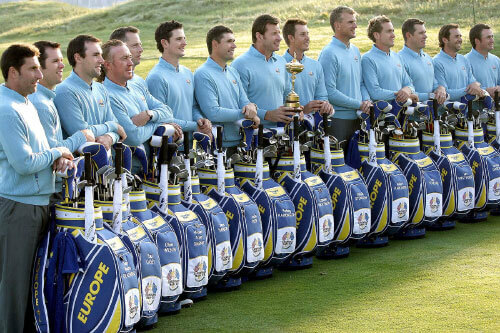 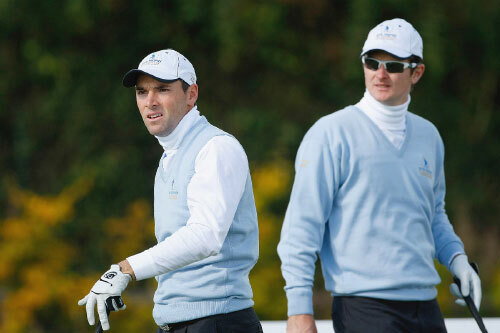 A Ryder Cup, Seve and Royal Trophy team member, winning over €6.5m in prize money. 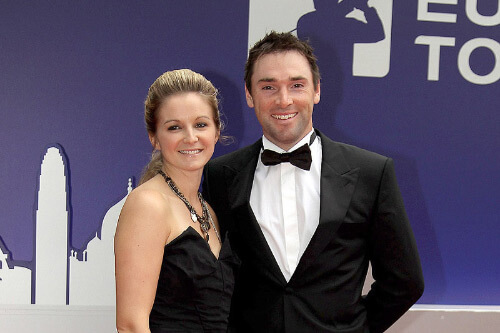 He lives in Bookham, Surrey, with his wife Lauren and son Levi. 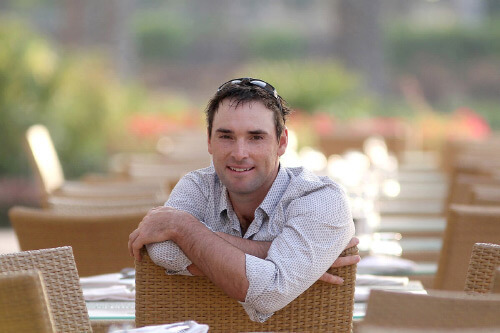 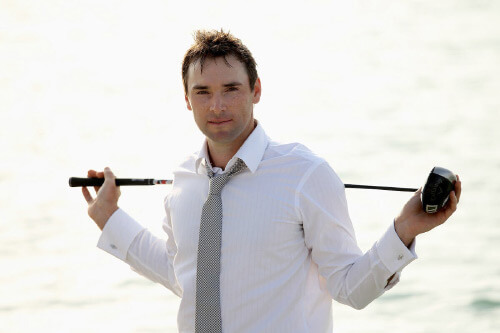 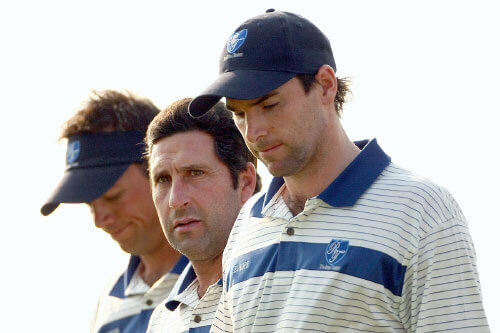 Born in Mansfield, Nottinghamshire, England, on 14th September 1980, Oli's golfing career began as a junior at Oakmere Park GC and later Coxmoor GC, competing at county and then international level for England boys. 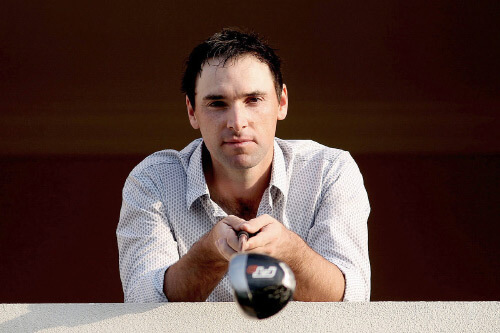 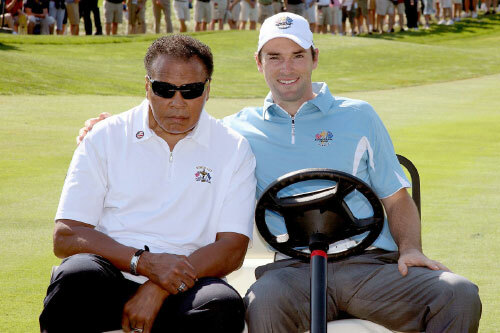 This earnt him a scholarship at Augusta State University where he went on to become the No.1 ranked collegiate player in the US, turning professional in 2003 after victory with Great Britain and Ireland at the Walker Cup. 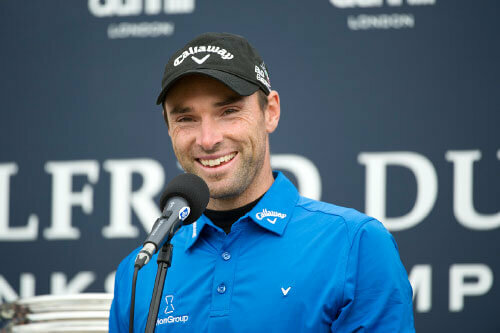 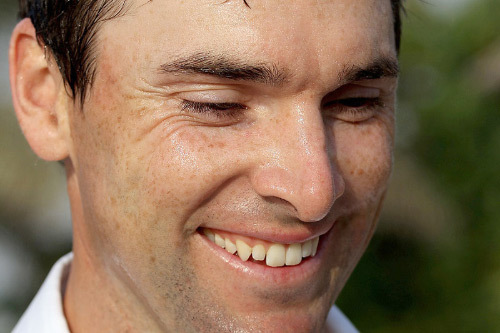 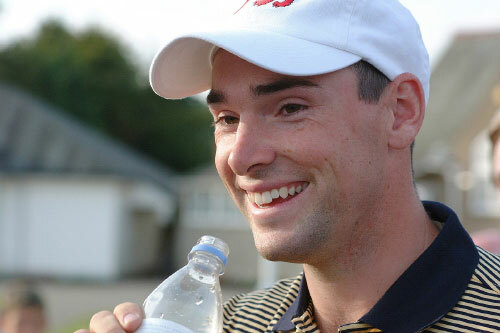 Having ranked 15th on the Challenge Tour in his first year as a pro, Oli joined the European Tour in 2005, posting three top ten finishes during his rookie season. 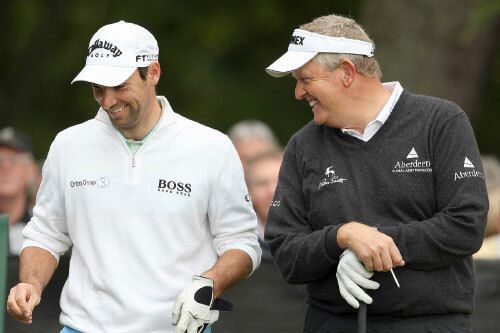 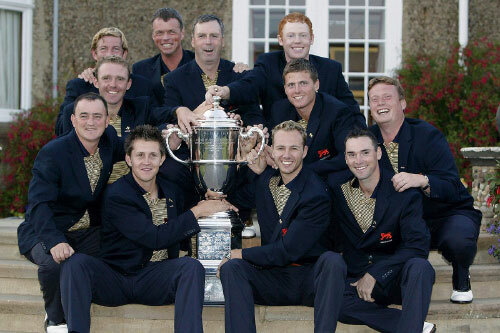 A runner-up on three occasions over the next two years, he enjoyed victory at the Seve Trophy for Great Britain and Ireland in 2007. 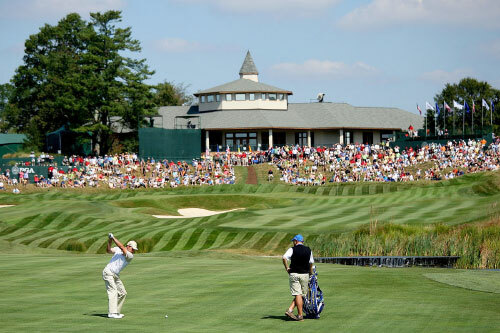 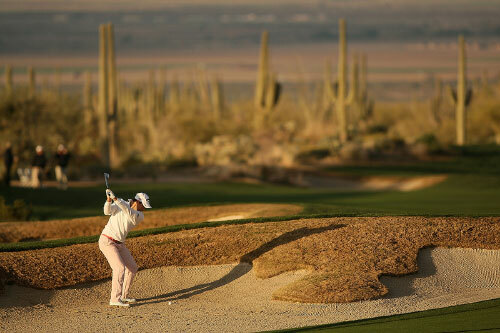 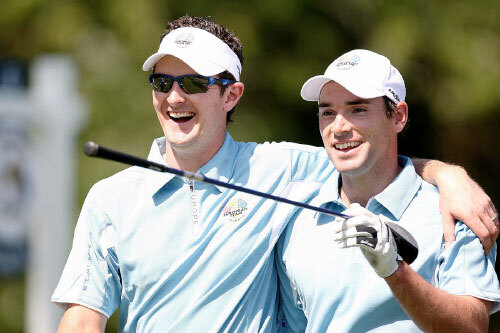 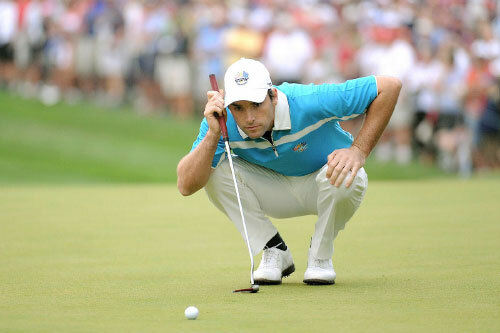 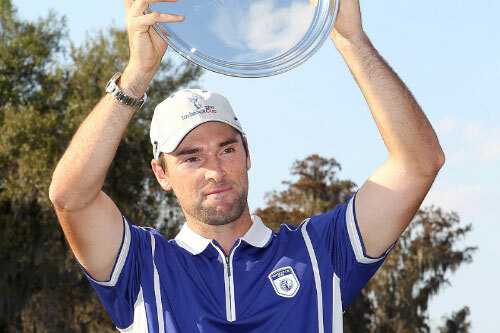 Four more runner-up spots, including the BMW PGA Championship, and an 11th place finish on the European Tour in 2008 earned Oli a place on the European Ryder Cup team, the first person in history to qualify for either team without a professional victory. 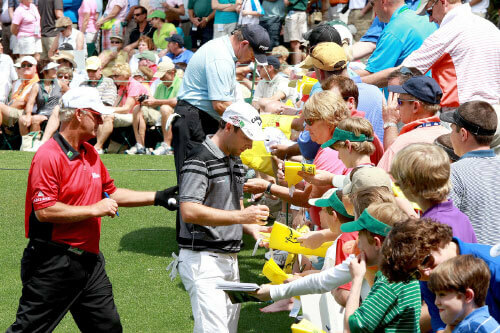 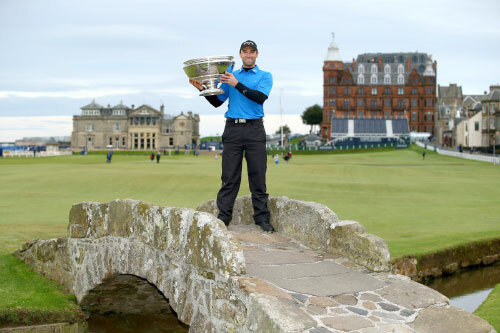 He came back from four down with partner Henrik Stenson to beat Anthony Kim and Phil Mickelson. 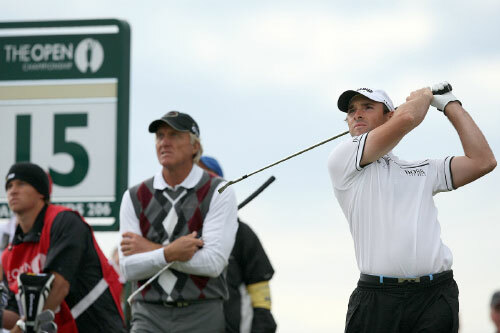 In 2009 Oli ranked 33rd in the World. 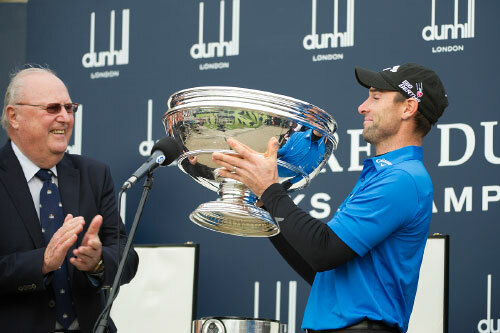 Another victory for Great Britain and Ireland at the Seve Trophy and six top ten finishes, including two in WGC events and two more runner-up spots at the Alfred Dunhill Links Championship and the HSBC Champions, saw him end the season ranked 7th on the European Tour. 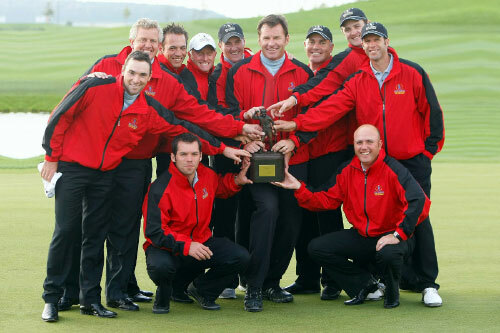 Six more top tens followed over the next few seasons plus victory in the team and individual events at the 2011 Tavistock Cup. 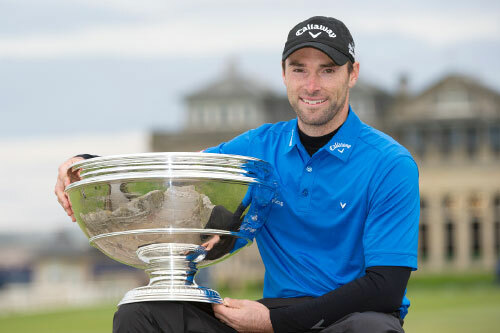 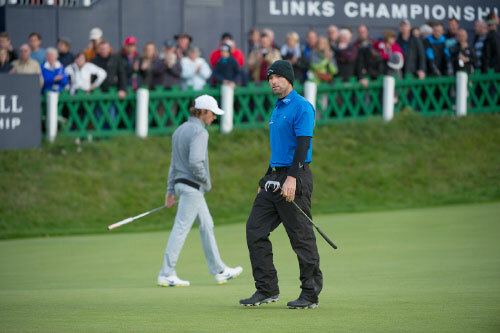 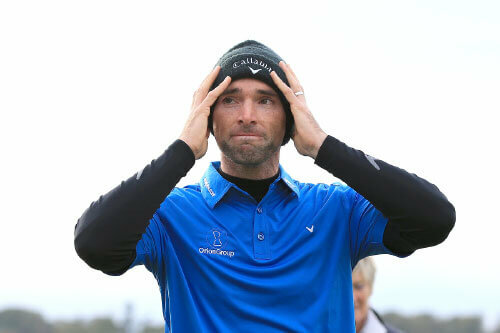 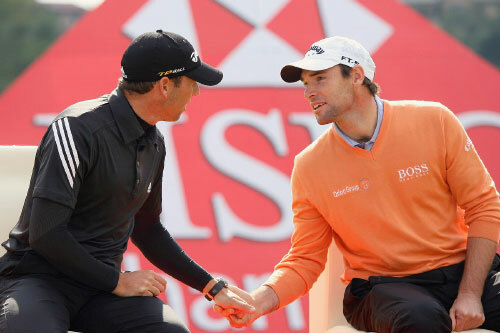 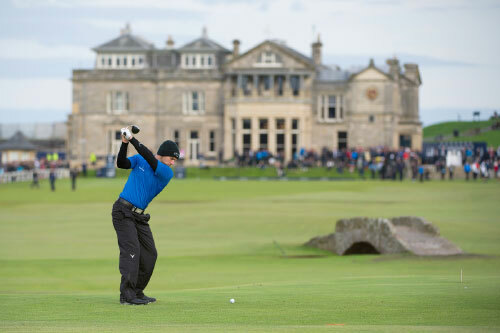 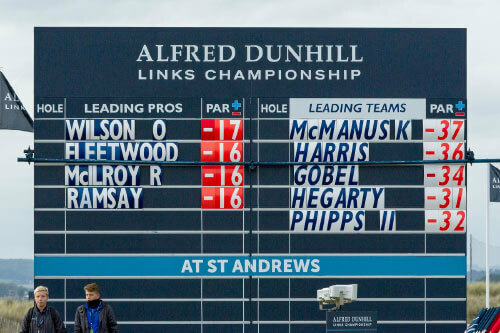 Following a period off the Tour, over 200 starts including nine runner-up finishes and a sponsor’s invite, Oliver was finally able to celebrate an emotional maiden Tour victory at the 2014 Alfred Dunhill Links Championship at the 'Home of Golf', St. Andrews, Scotland. 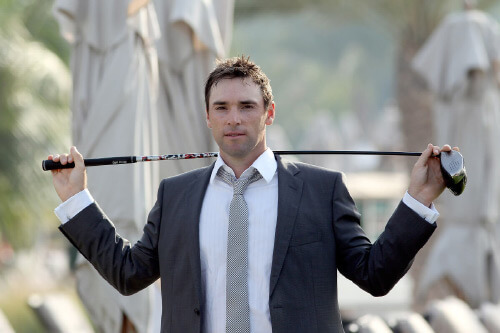 Oliver is a proud patron of The National Golf Club Challenge in support of the On Course Foundation, helping the recovery of wounded, injured and sick service personnel and veterans through golf. 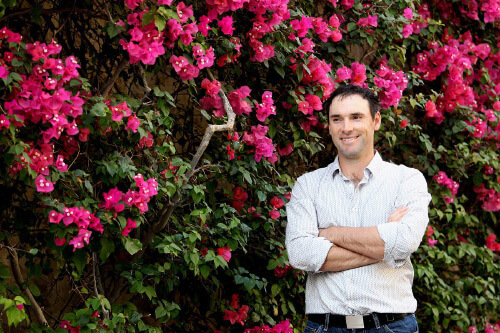 "Our way of life and the world we live in is too often taken for granted, we forget it's because of the sacrifices our servicemen and women make. 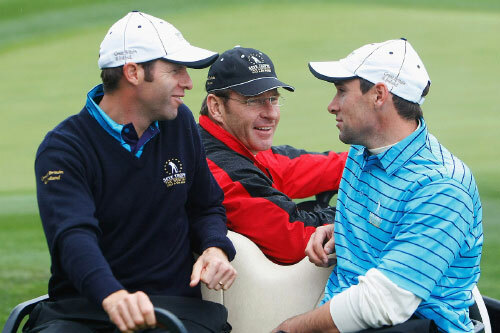 They put their lives on the line every day for us and we should be doing everything in return to support them and their families through the hard times. 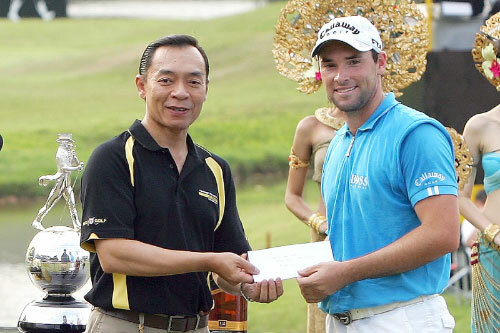 National Golf Club Challenge is one small way we can do our bit." 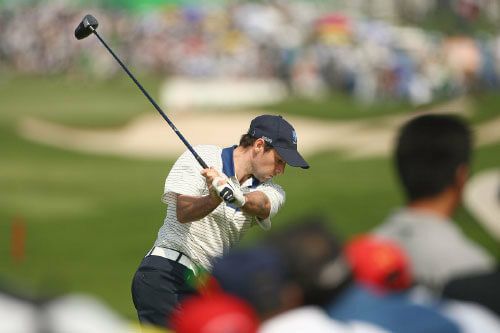 Oli is also a patron of The Armchair Club, a small group from his home town of Mansfield who provide financial support for local sportsmen and women. 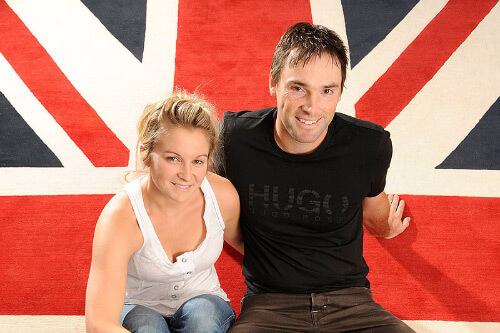 Past beneficiaries, prior to their success, include Oliver himself, double Olympic gold medal swimmer Rebecca Adlington, cricketer Paul Franks, badminton star Chris Adcock and Paralympic swimmers Charlotte Henshaw and Sam and Ollie Hynd.